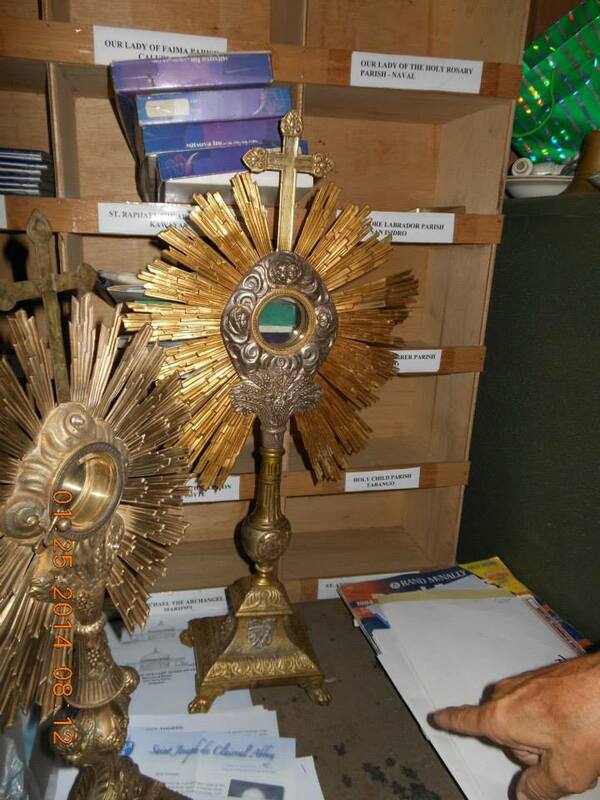 On January 25, on a quick trip to the hometown, I was privileged to be shown some relics, archival items and other items for the emerging Museum of the Diocese of Naval. It is being organized by Fr. Kenneth Hendricks, with whom I have discussed this dream project several times in the past. 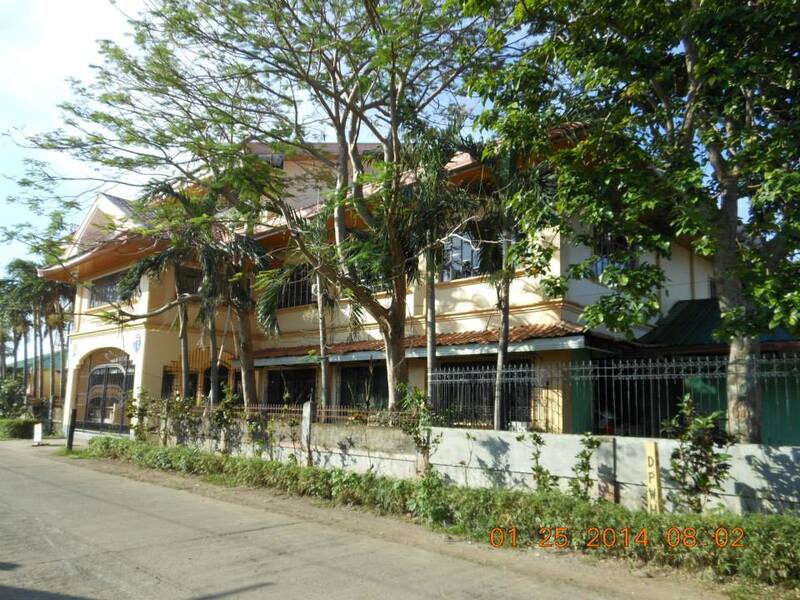 The Diocesan Pastoral Center of the Diocese of Naval in Naval, Biliran on the corner of Padre Inocentes and Burgos Sts. The museum will be in the second floor of the building, facing the camera. Fr. 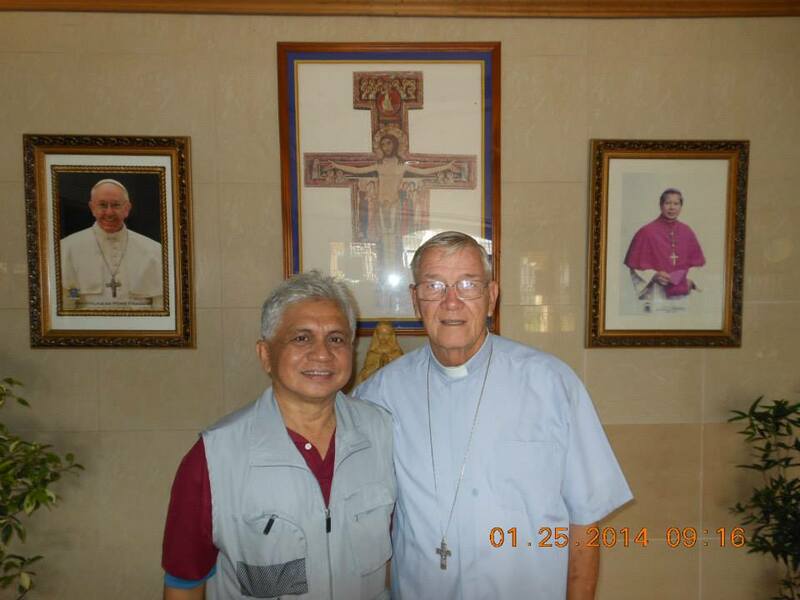 Kenneth Hendricks, still called in Naval and Biliran as Fr. Pius (his name when he was still Brother Pius, OFM), was assigned the task of organizing the museum for the Diocese of Naval. The main corridor to the proposed museum area. 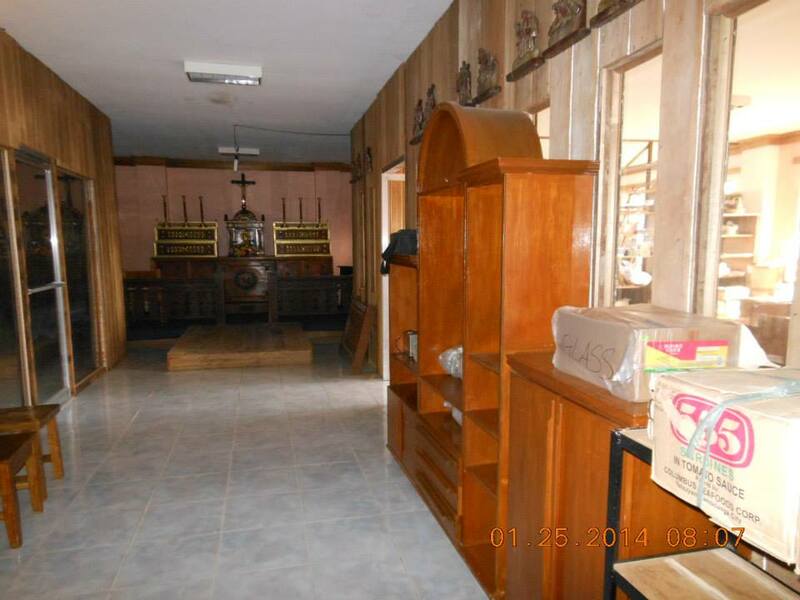 The old retablo, priest’s chair, and communion rails of the Naval Parish Church have been installed as the initial main display items of the museum. Religious services can be celebrated here. 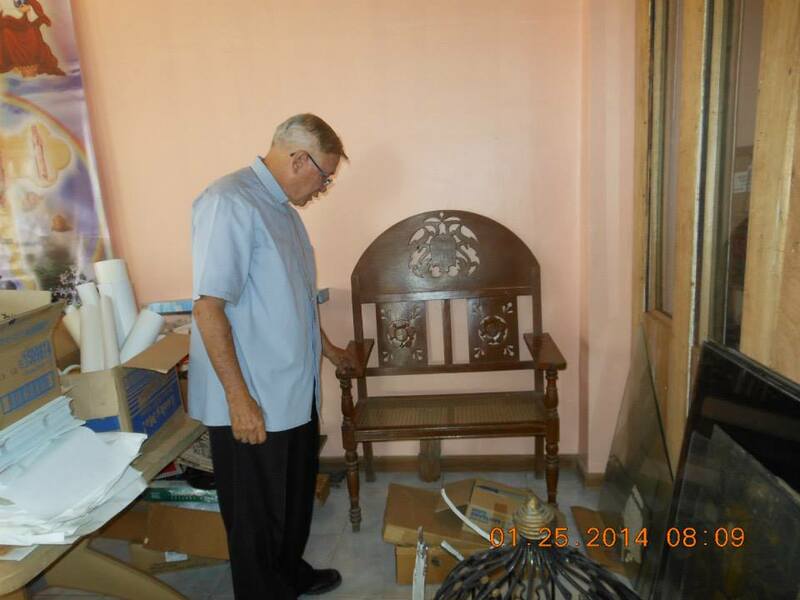 The priest’s confessional chair at the old Naval church. 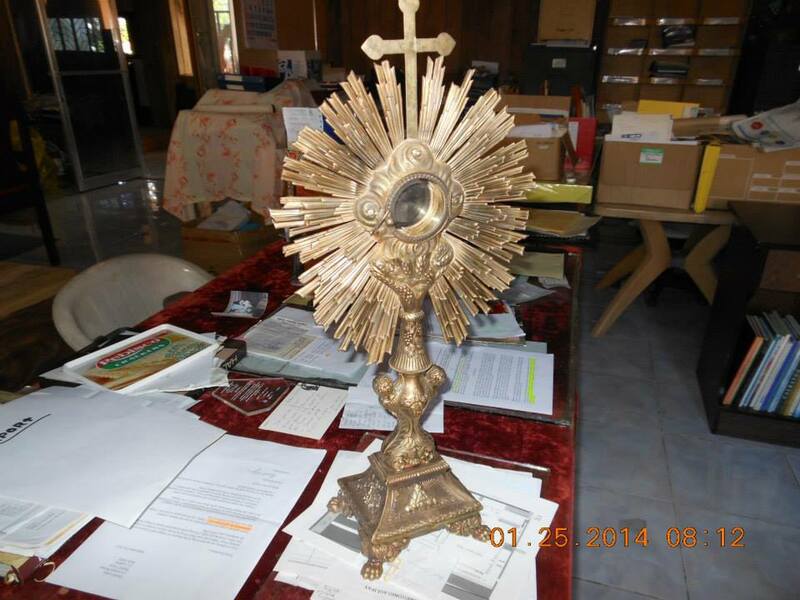 The old monstrance of the Naval Parish Church. 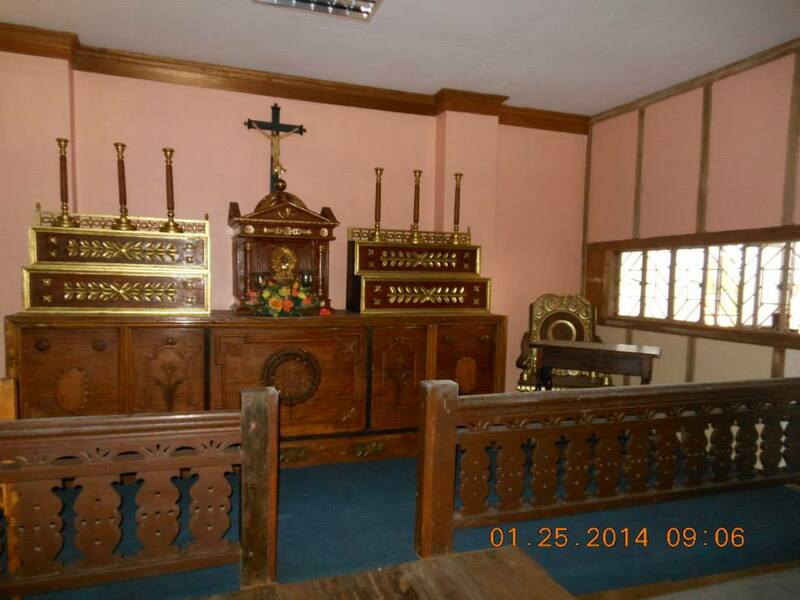 On the right, the old monstrance of the Biliran Parish Church, which dates back to 1821. 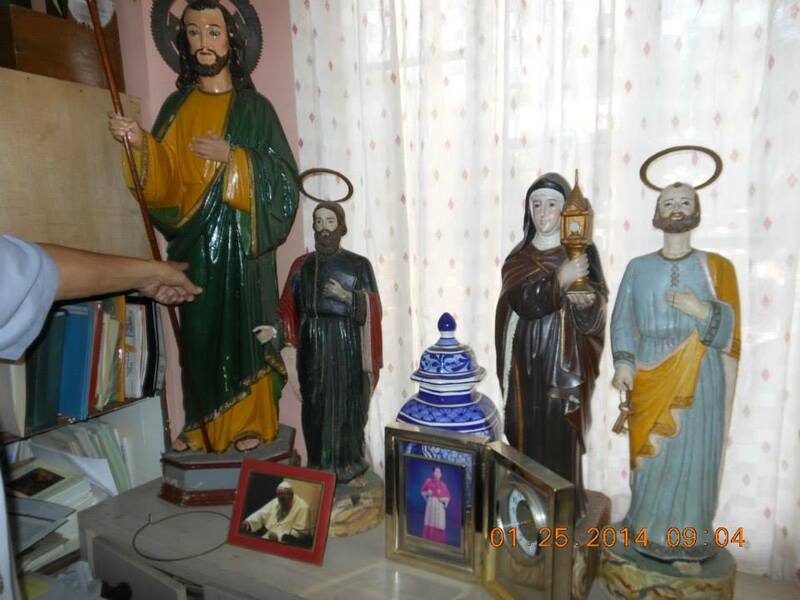 Some images of saints at the working office of Naval Bishop Filomeno G. Bactol. 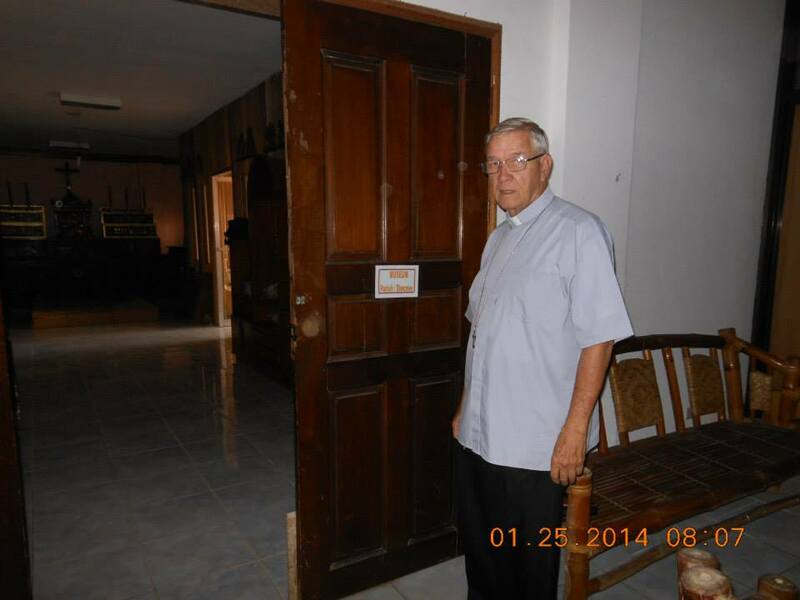 A former sacristan and former Franciscan brother. The last time I had a picture taken with Fr. Kenneth Hendricks was about 44 years ago, when he was still a Franciscan brother newly assigned to Naval and I was with the group of sacristans he had recruited and organized.